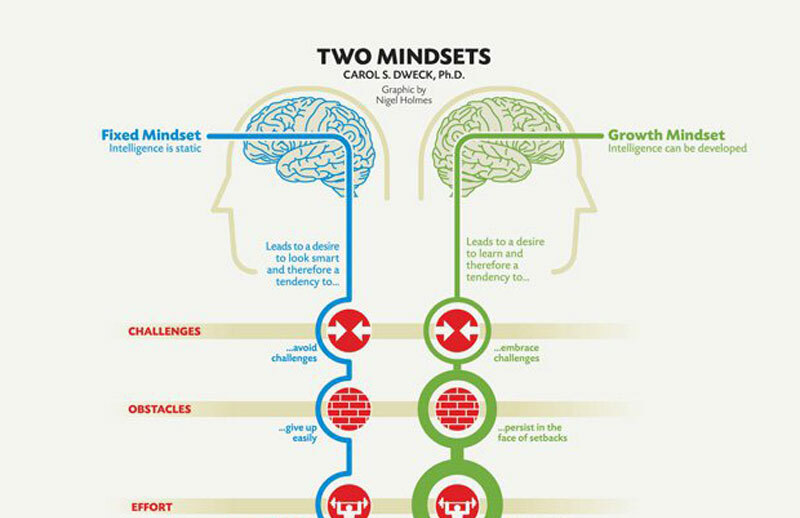 Are you in a fixed or growth mindset? Craft Coaching and Development is based in Mornington, Victoria, and provides business coaching to creative business owners and entrepreneurs in Mornington, Melbourne, Gippsland and beyond. They provide bespoke leadership development and small business mentoring to bridge the gap between creativity and business.